It is often said that to look at a print or drawing is to peer over the shoulder of an artist. Curators of prints and drawings have long savored this intimate encounter with an artist—the strokes of a pen or the sweeps of a lithographic crayon that represent stepping stones in the creative process. 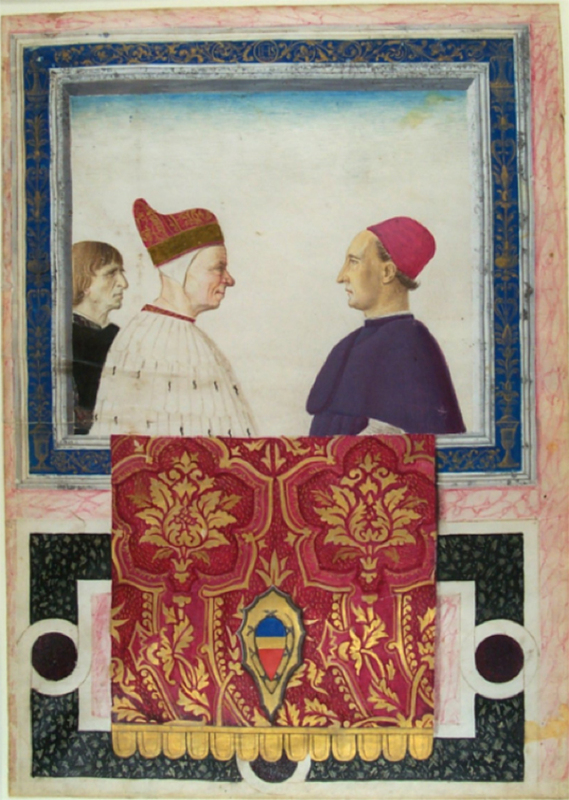 Because works on paper provide extraordinary insights into the methods of some of Western art history’s most celebrated artists (think Dürer, Rembrandt, Fragonard, and Degas), and because they are often striking works of art in their own right, drawings and prints have always formed large parts of museum collections. In fact, it’s not uncommon for museums to hold tens or even hundreds of thousands of prints and drawings. However, prints and drawings also pose many challenges in regards to their care. They are fragile and extremely light-sensitive, forcing curators to rotate works on display every few months. This means that only a limited number of visitors and scholars get the chance to see the works, despite the considerable time and resources that go into bringing an exhibition to the public. 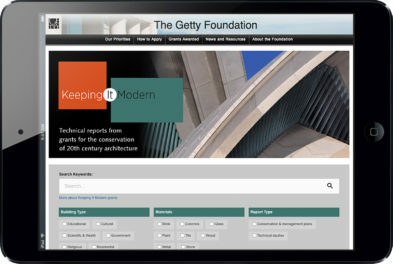 As senior program officer for the Getty Foundation, a key part of my work is to assess and articulate areas within art history and museum practice where our grants could make a positive difference. The field of prints and drawings is one such place. 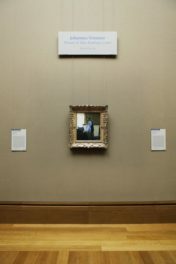 As the demands of the twenty-first century museum have evolved, so too have those placed on prints and drawings curators. 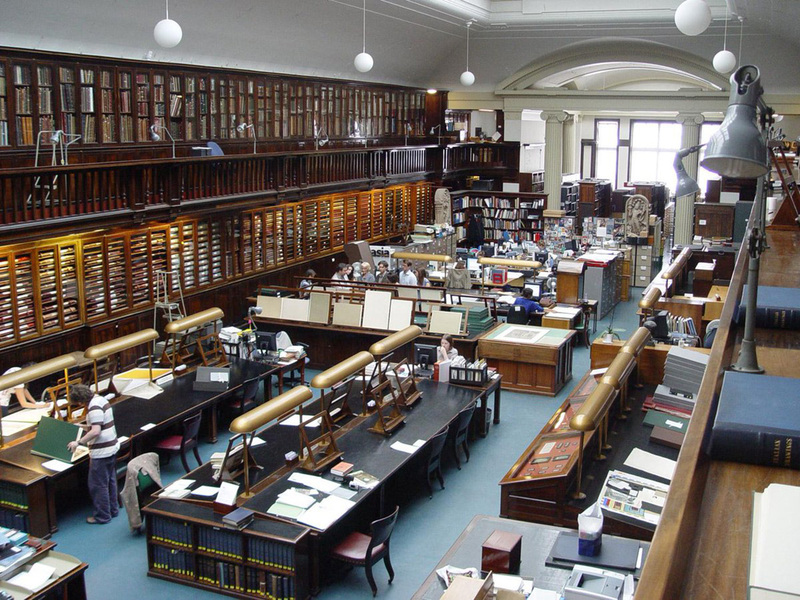 They must balance the need of preserving traditional curatorial skills with that of making their collections more accessible to today’s museum audiences. That’s why the Foundation is launching The Paper Project: Prints and Drawings Curatorship in the 21st Century, an effort to strengthen curatorial practice in the graphic arts field internationally. We’re kicking off the initiative with grants to six institutions: the Ashmolean Museum at Oxford; the British Museum; the Courtauld Gallery in London; the Morgan Library & Museum in New York; the Museum Boijmans Van Beuningen in Rotterdam; and the Staatliche Kunstsammlungen Dresden. Here I discuss the specifics of two of those grants and the contributions they aim to make to the field. Founded in 1924, the Morgan Library holds one of the preeminent collections of drawings in the United States, including 25,000 works spanning the fourteenth to twenty-first centuries. 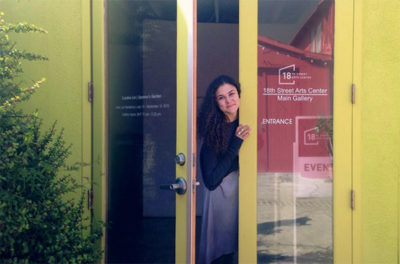 As Charles W. Engelhard curator and head of the Department of Drawings and Prints at the Morgan and member of The Paper Project advisory committee, John Marciari has played an integral role in identifying areas in the field where Getty grants can affect change. 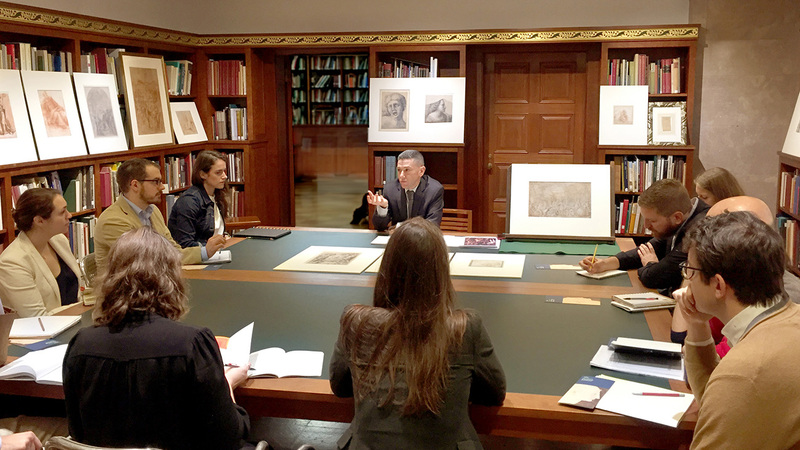 John Marciari, Charles W. Engelhard curator and head of the Department of Drawings and Prints at the Morgan, teaching a graduate seminar on Italian Renaissance drawings in the Morgan’s Drawing Study Center. According to Marciari, prints and drawings curators used to spend at least a month or two each year visiting European collections. That practice allowed them to grow adept at “looking”—a time-intensive process that requires more than mere observation. It also requires the careful, systematic study of thousands of artworks in order to gain familiarity with their materials, condition, and quality. Today curators have far smaller travel budgets and far more obligations tying them physically to their institutions, all of which decrease their ability to gain encyclopedic knowledge of other collections. This in turn can affect how astute and nuanced their analysis is of the works in their own care. 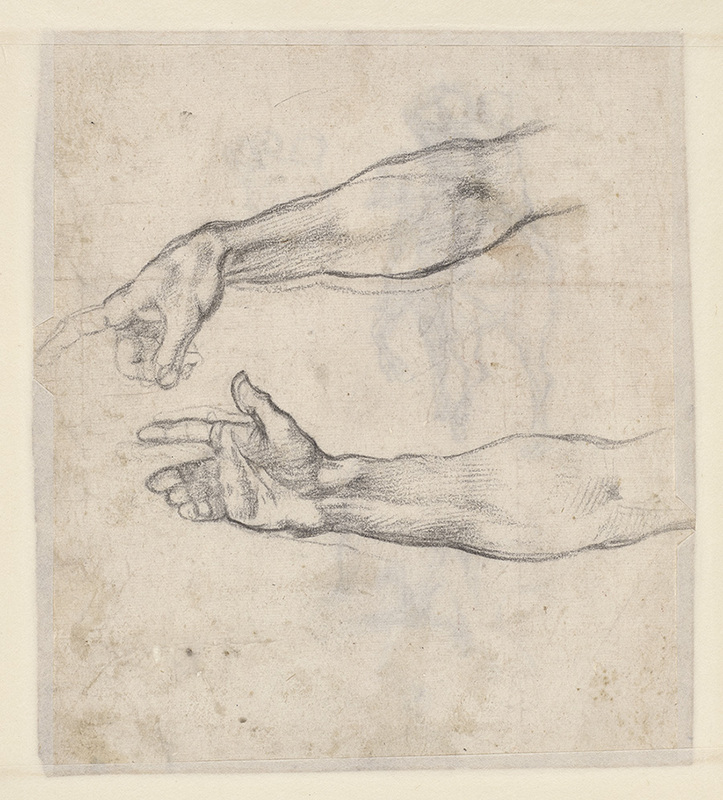 That’s why The Paper Project grant at the Morgan will support a traveling seminar in and around London that brings early-career professionals together with senior curators to foster connoisseurship, as well as an understanding of the market for old master and nineteenth- century drawings. Participants will visit major drawings collections in England, including the British Museum, the Ashmolean, and the Royal Collection at Windsor Castle, and discuss questions such as attribution and authenticity. They’ll then turn their attention to London’s annual old master drawings sales, held during the first week of July, meeting with representatives from auction houses and galleries in order to gain a practical grounding in the workings of the art market. Another issue affecting the work of prints and drawings curators today is the digital revolution, which Stephanie Buck, director of the Kupferstich-Kabinett (Museum of Prints, Drawings and Photography) at Staatliche Kunstsammlungen Dresden says has inadvertently contributed to many curators spending less time intimately interacting with their collections. 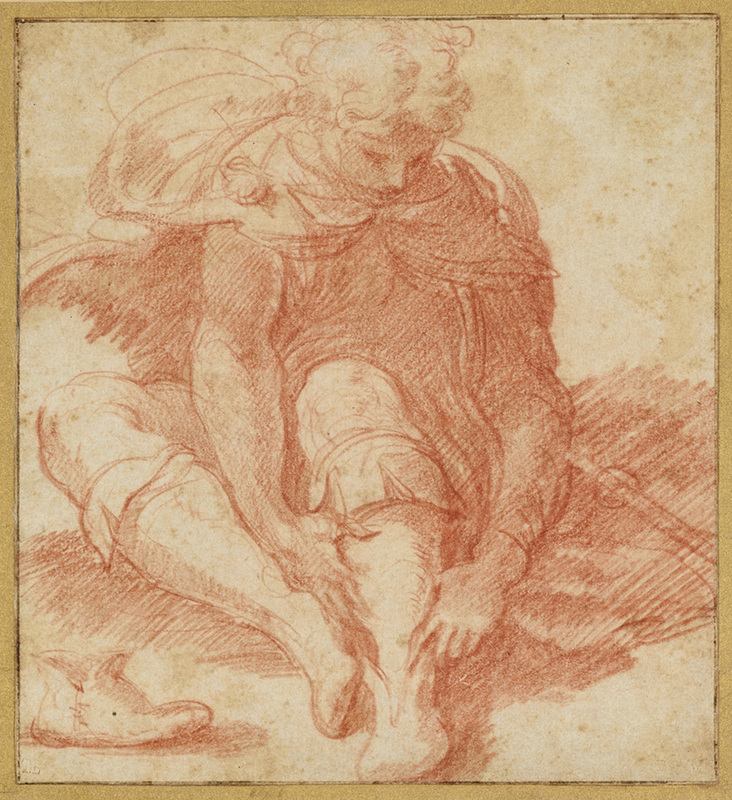 To give curators the opportunity to engage with physical collections, The Paper Project grant to SKD is supporting two traveling seminars focused on sixteenth-century Italian drawings. In addition to studying SKD’s large and almost unexploited corpus of drawings, participants will visit important prints and drawings collections in northeast Germany and Central Europe. 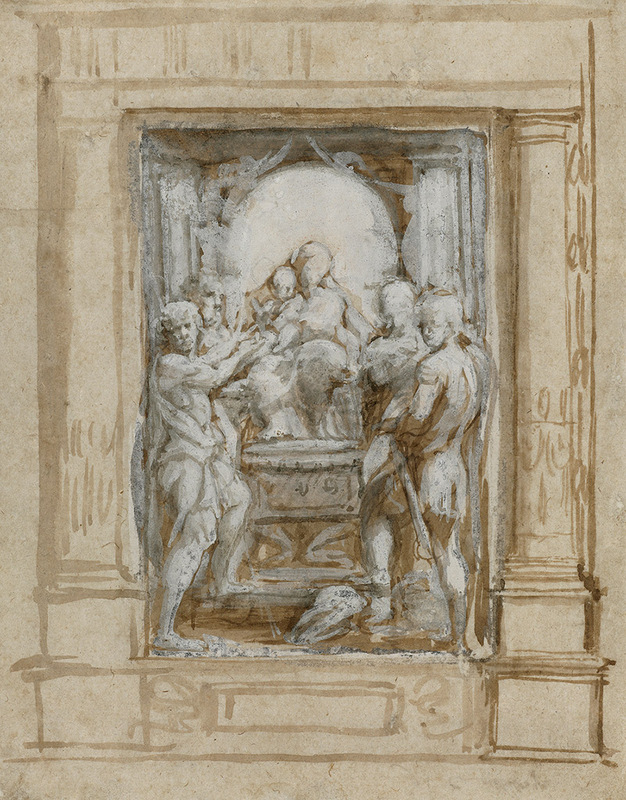 Through close looking and informal discussions with one another and with the curators and conservators of the collections they visit, participants will have the chance to explore established as well as new approaches and methodologies for interpreting these Renaissance and Mannerist drawings. Though the digital age has brought certain challenges to the prints and drawings field, Buck is also hopeful about its positive contributions. She recognizes that the rapidly progressing digitization of museum collections has opened them up to scholars and the public, resulting in new approaches to engaging with art. Based on the many conversations I’ve had with prints and drawings curators about the future of the field and the new conversations soon to be had, I believe there is much to be excited about. Energetic and innovative curators are working to keep prints and drawings collections at the center of museum-based art history, as they have been in past centuries. Digital techniques are being harnessed to better share museums’ vast reserves of prints and drawings, and shine a light on their place in the history of art. Creative exhibitions are inviting audiences to engage with prints and drawings in new and surprising ways. And the Foundation is playing a role in making these things possible. Visit the Foundation’s website to learn more about all Paper Project grants awarded and to get information on applying for support. Thank you for your interest, Marc. 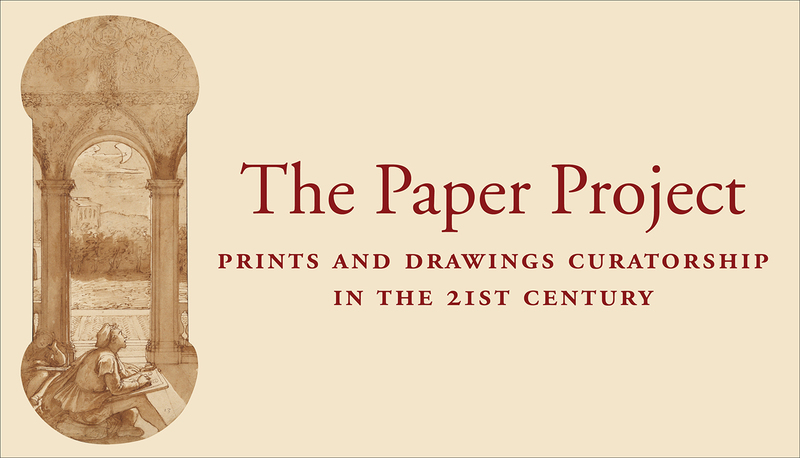 We invite anyone who is interested in applying for funding to send an inquiry to thepaperproject@getty.edu.